This August, Art Macabre presents a family of circus freaks, rejected and dejected for being too weird even for the sideshow. 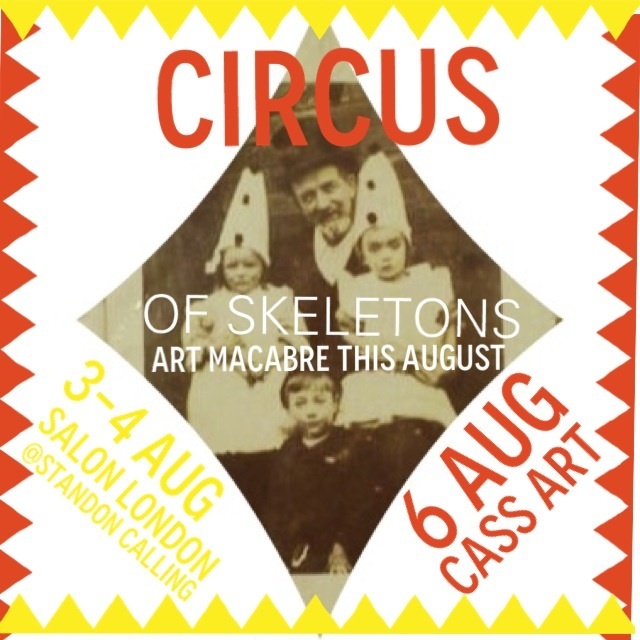 First, we’re at festival Standon Calling at Salon London, 3 & 4 August. Get your tickets for the show here.….